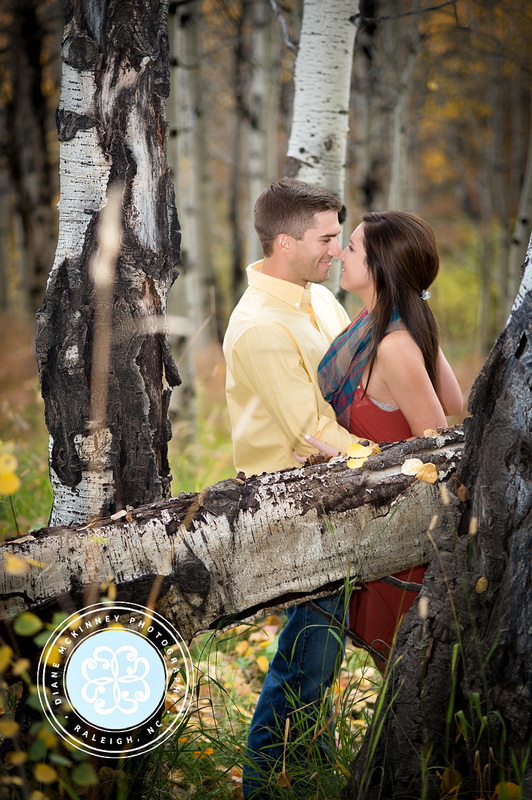 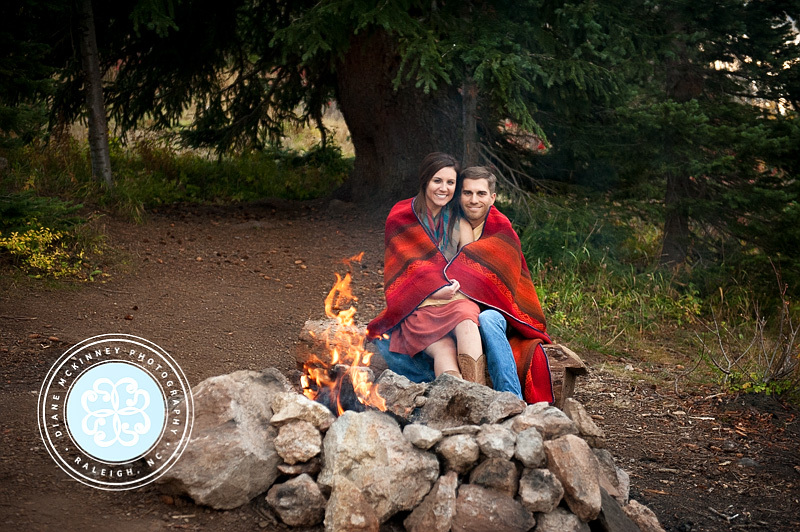 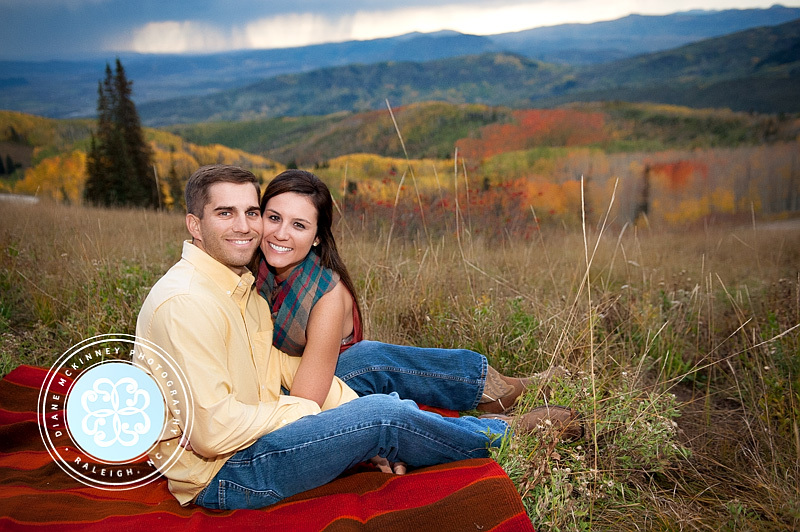 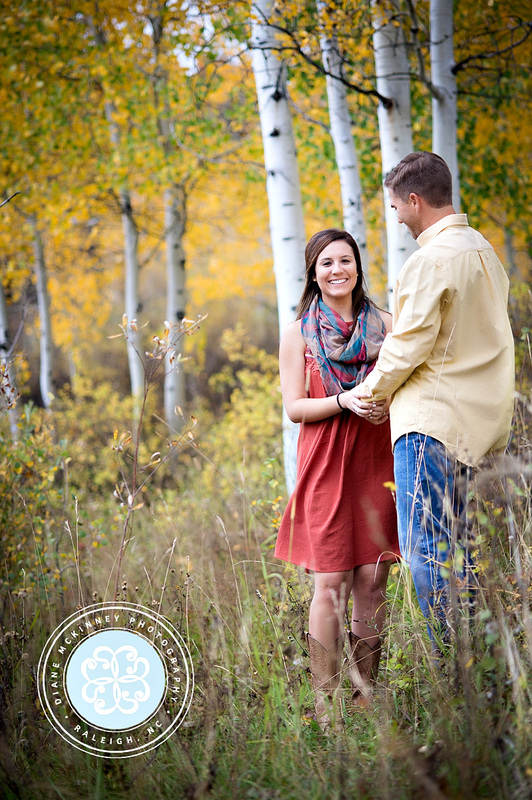 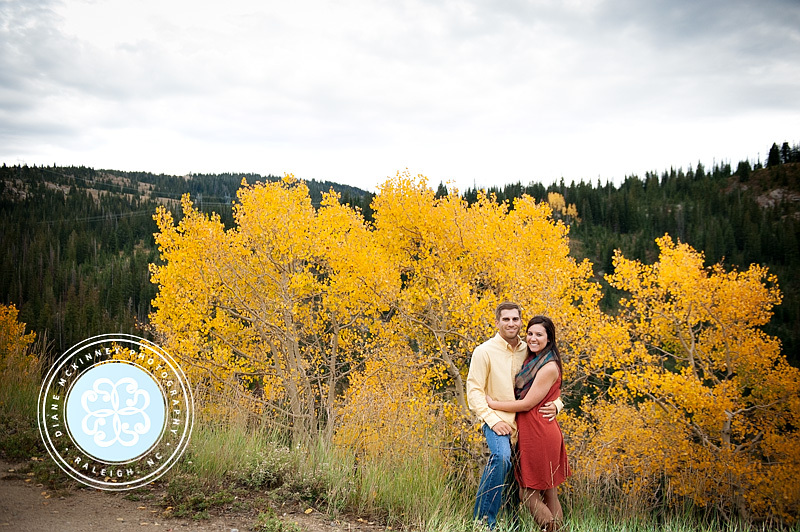 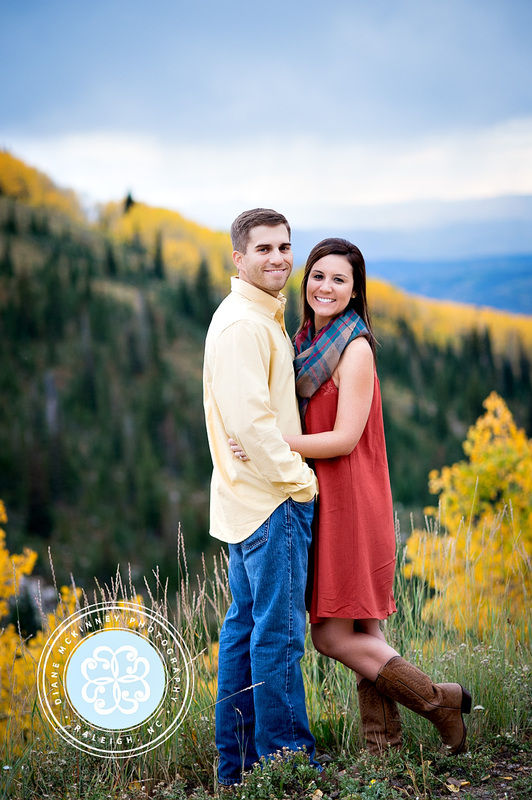 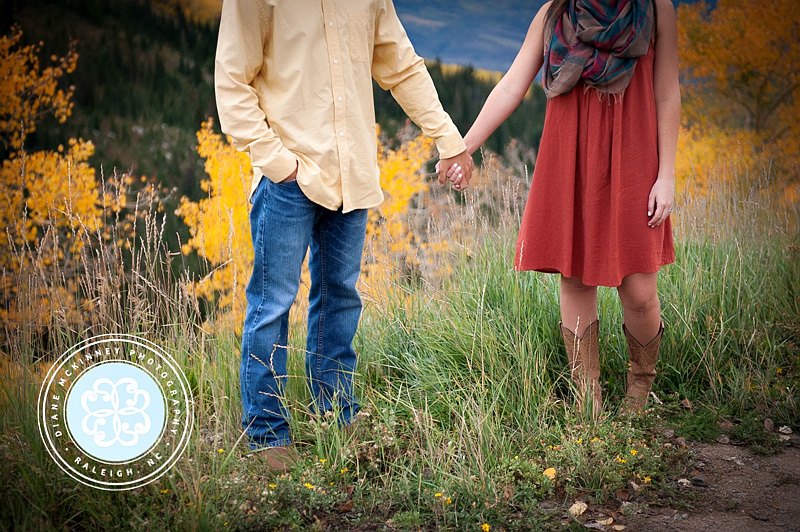 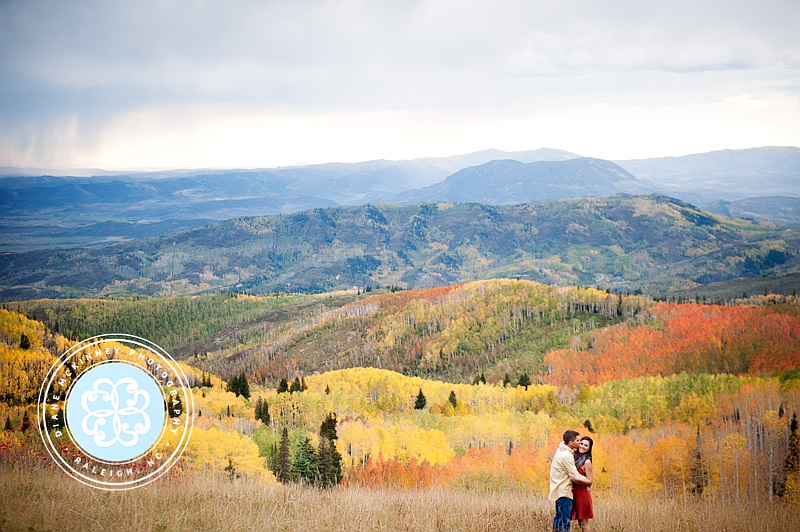 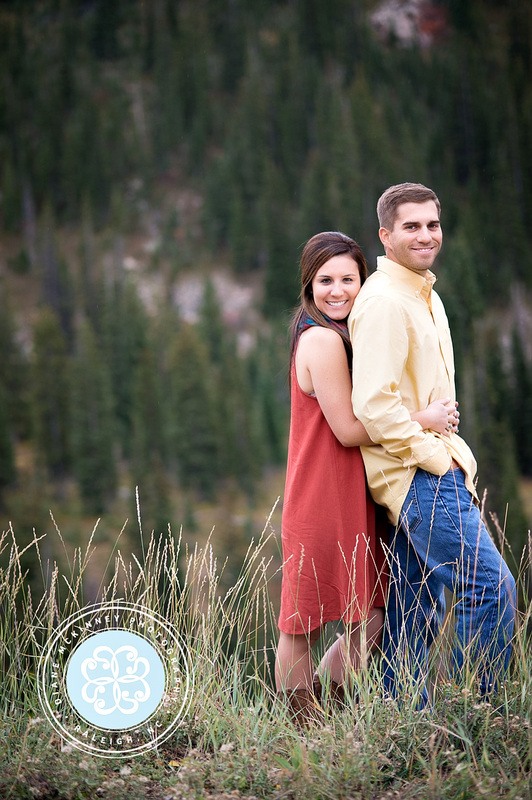 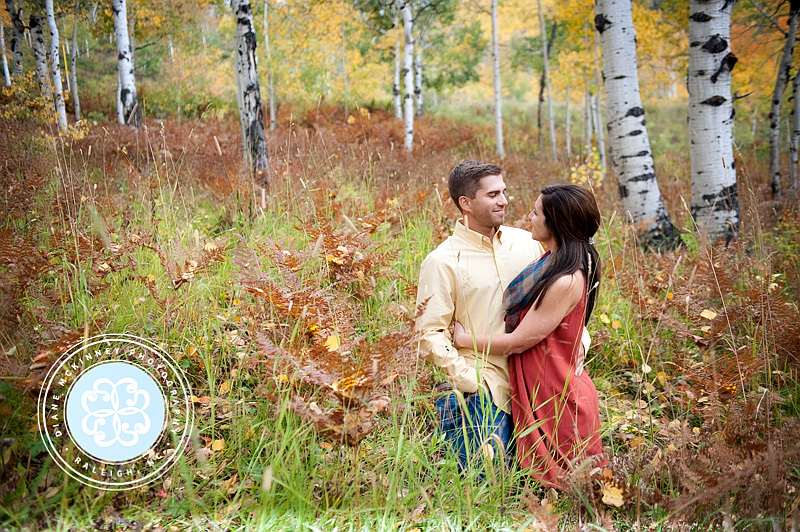 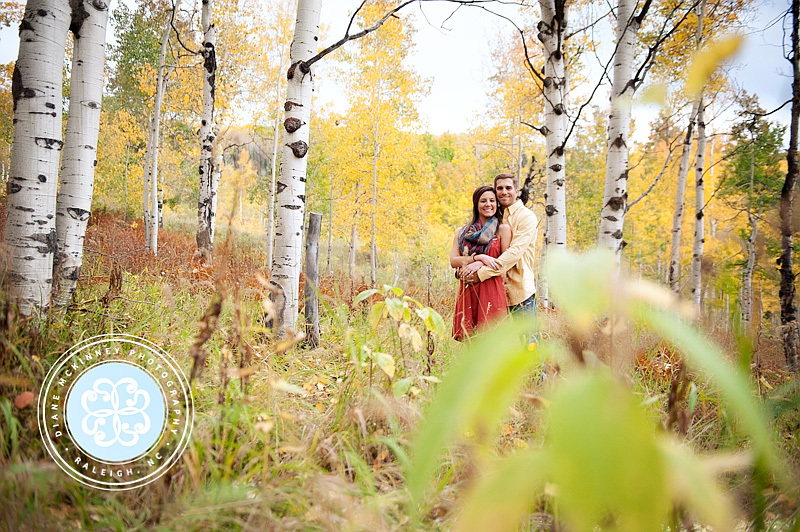 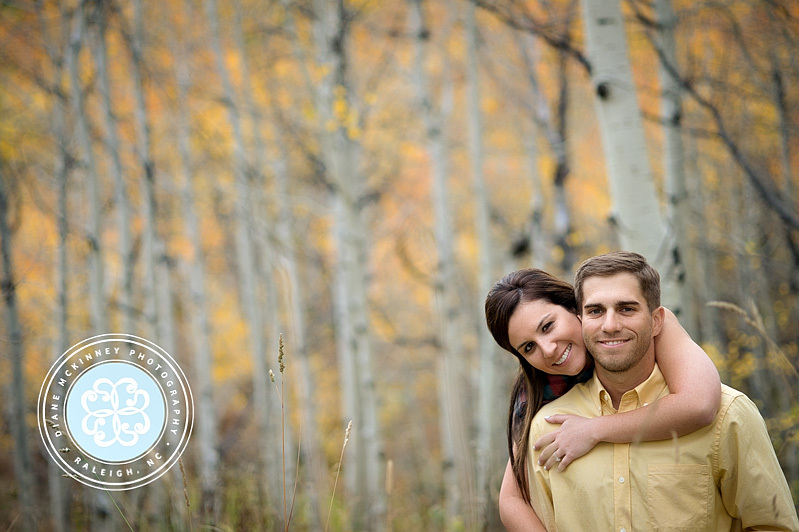 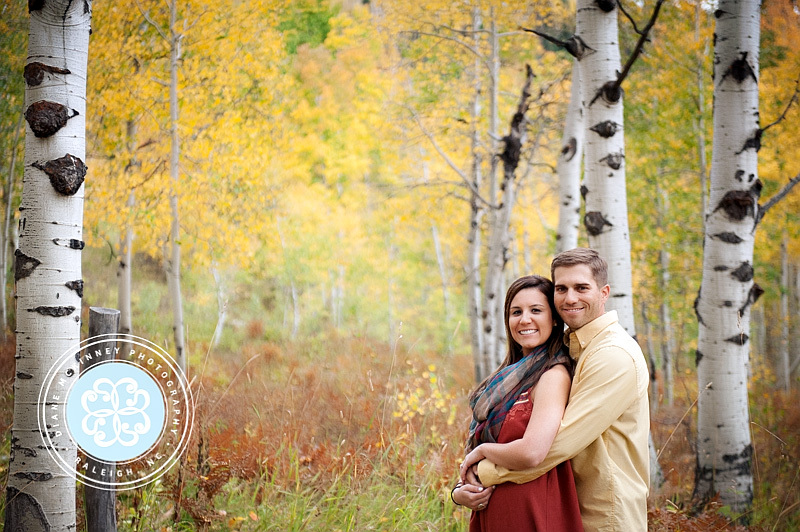 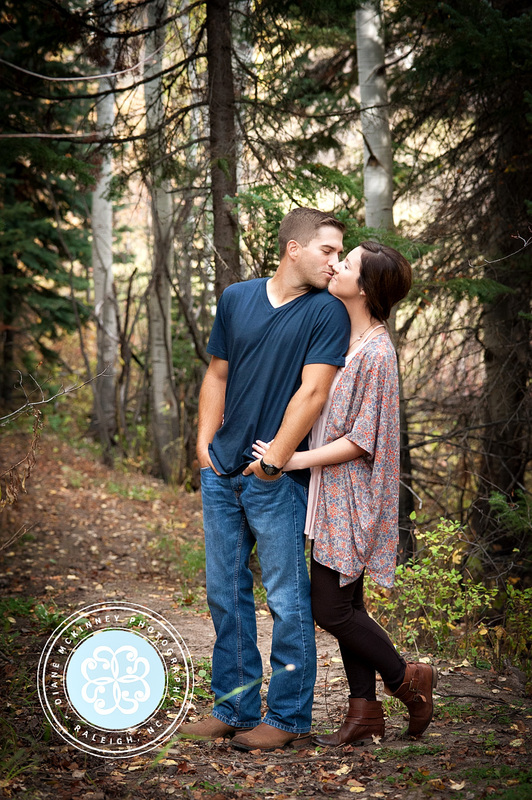 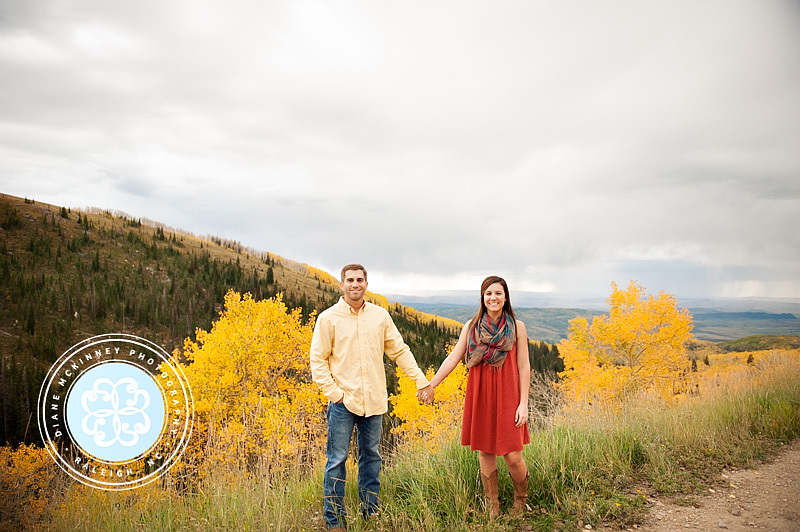 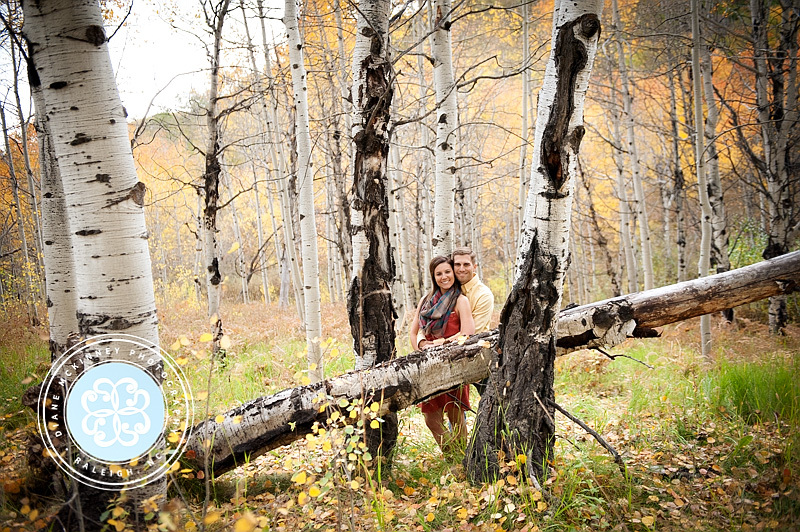 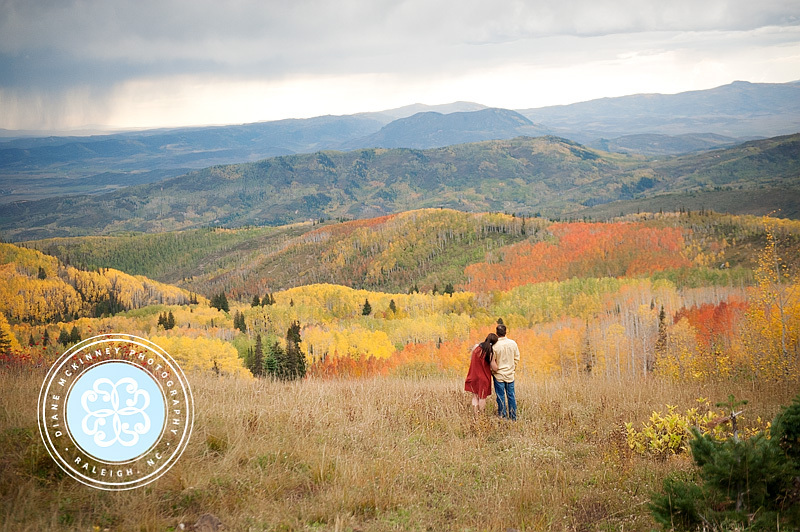 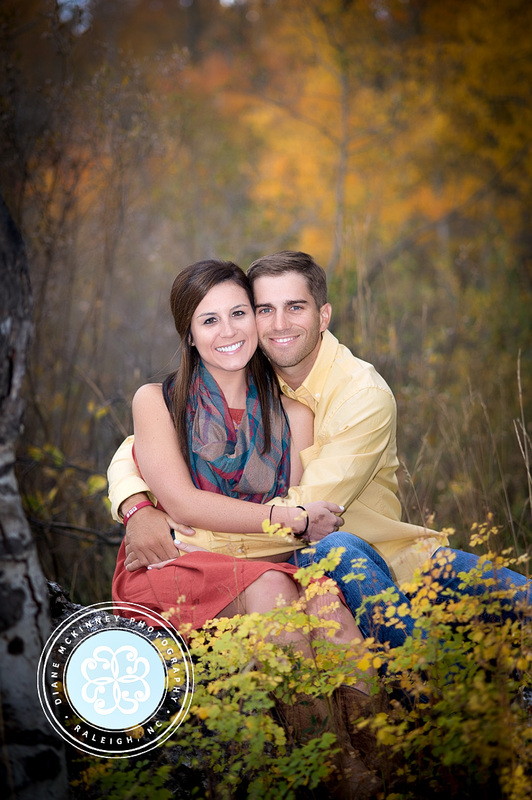 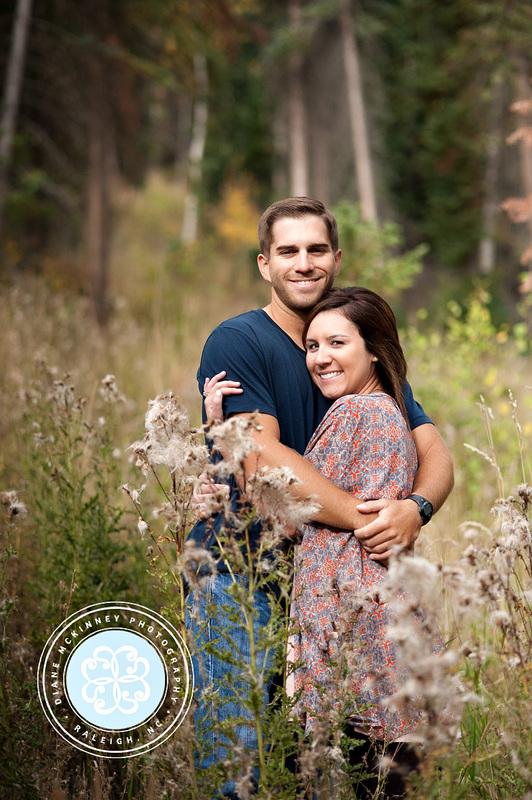 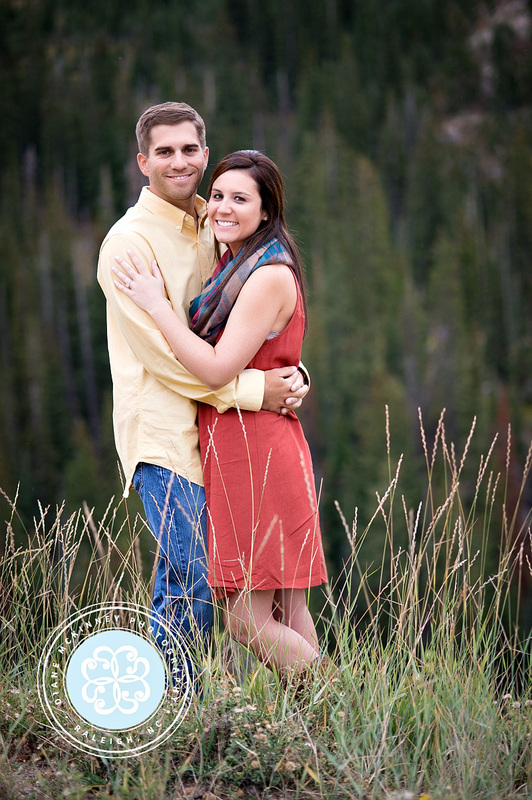 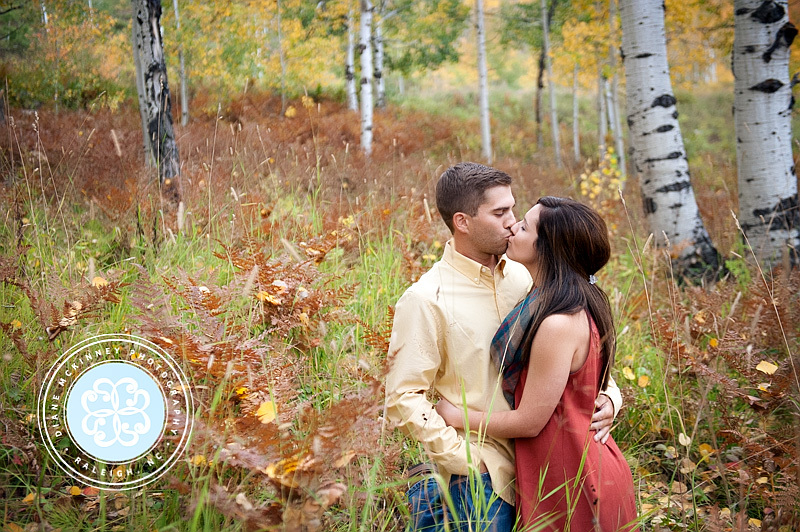 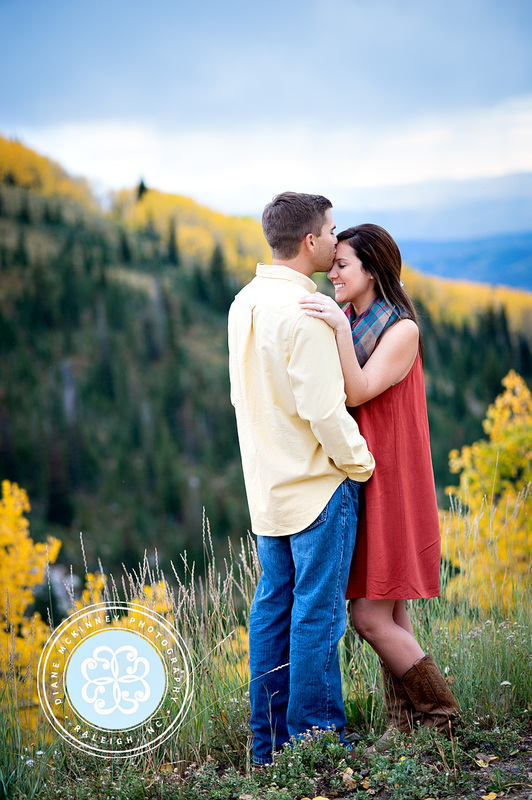 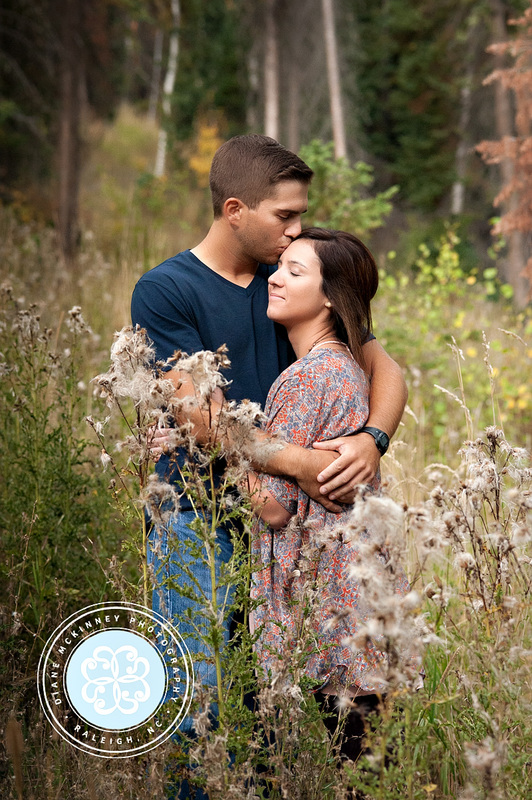 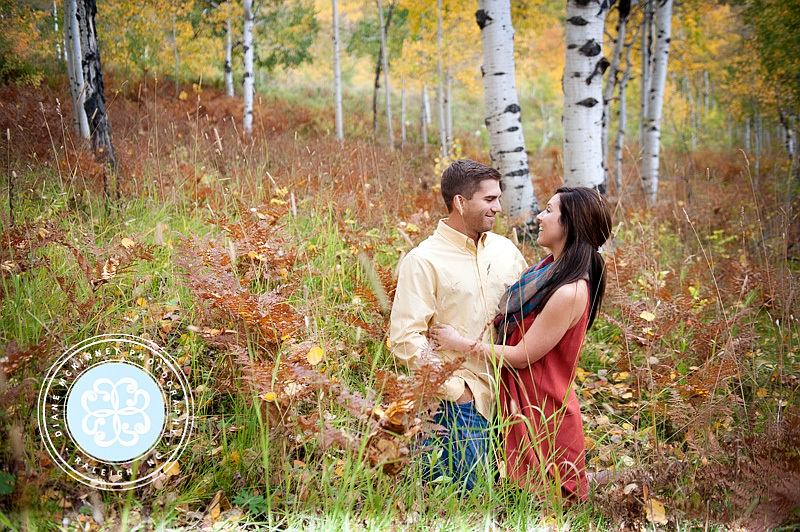 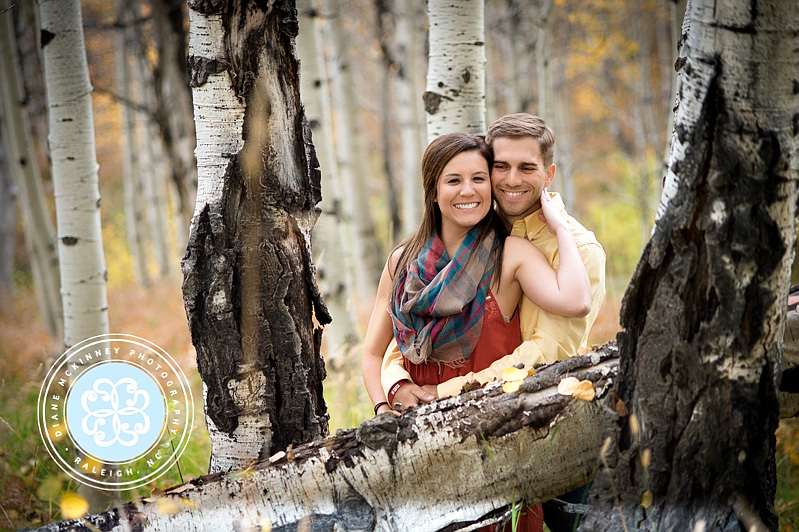 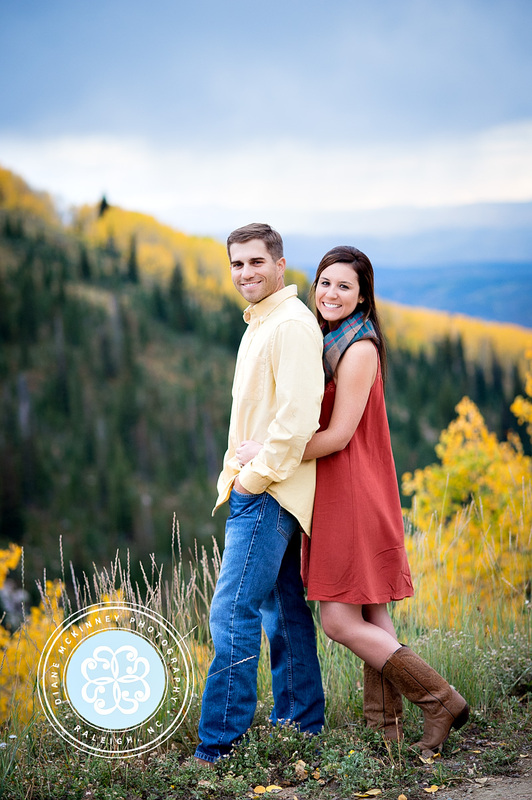 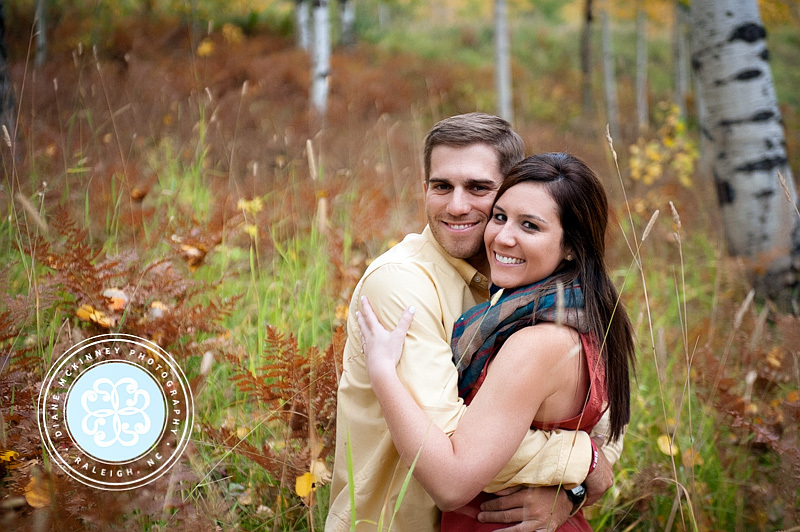 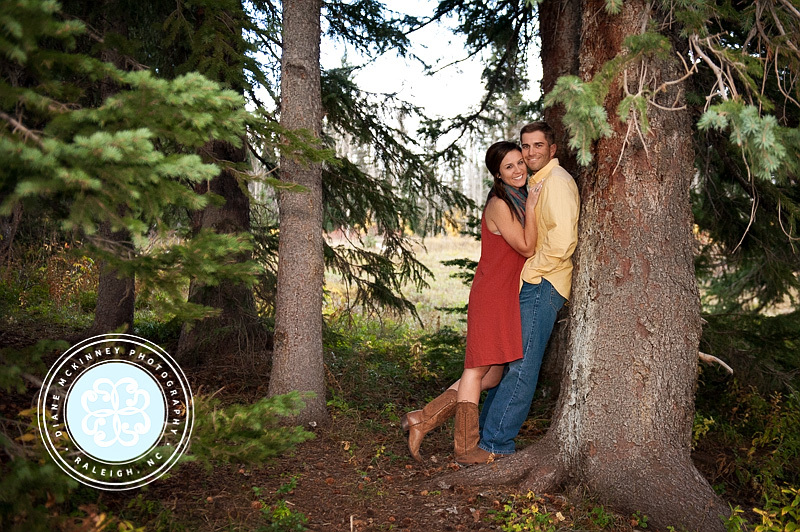 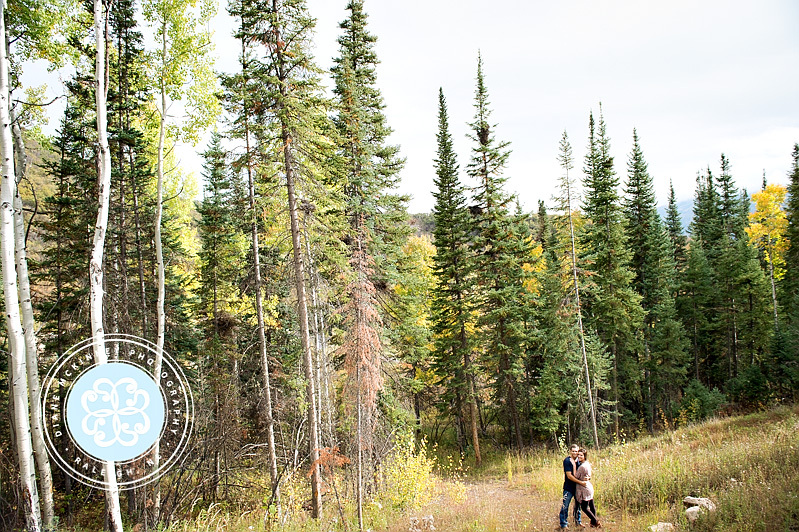 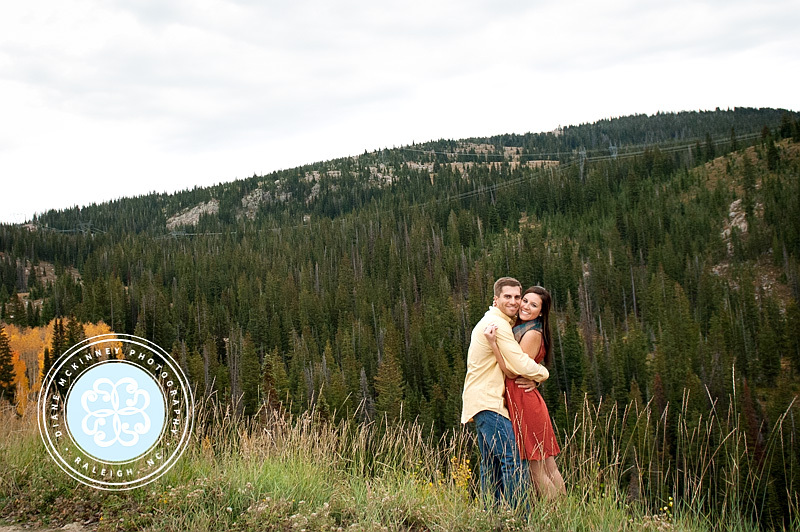 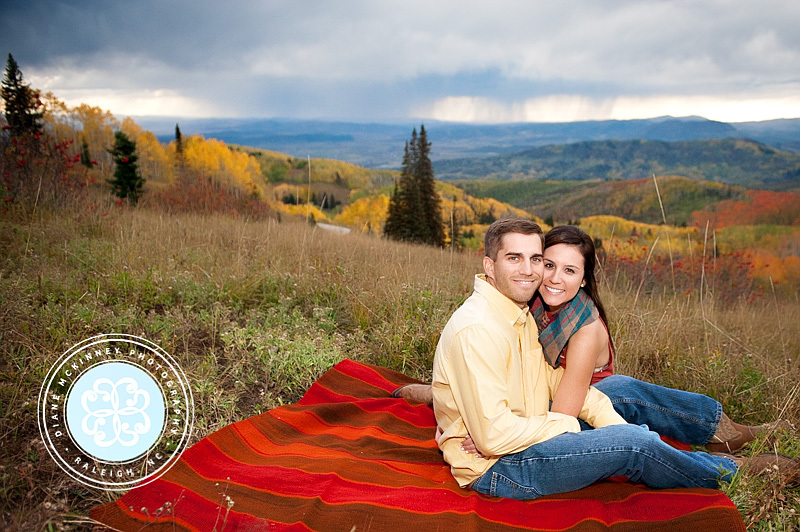 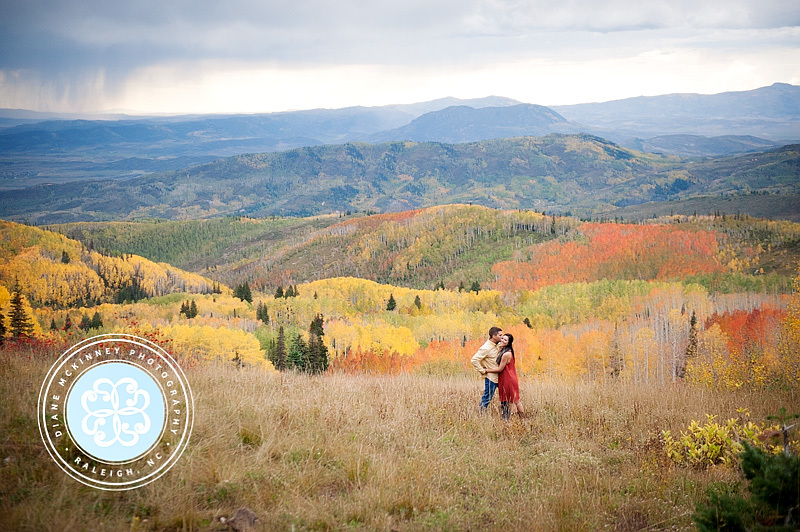 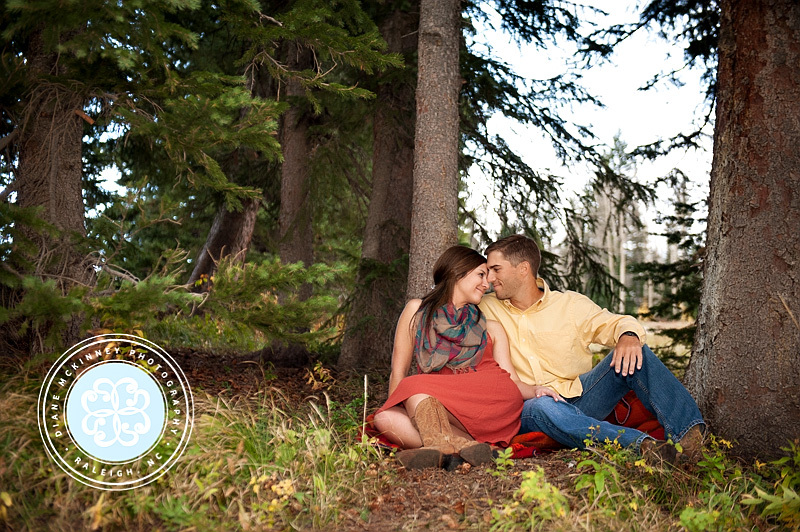 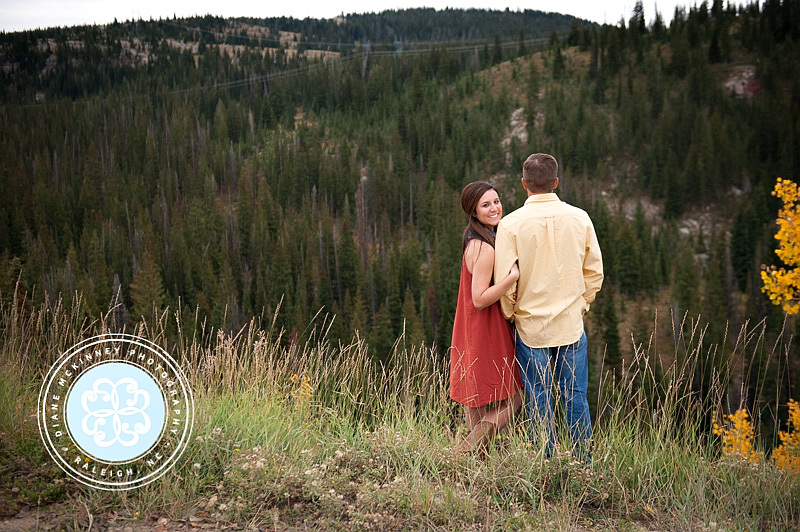 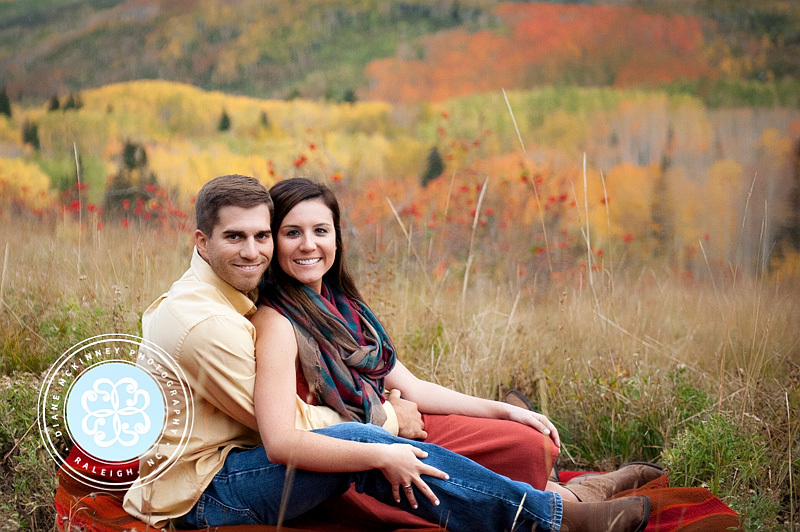 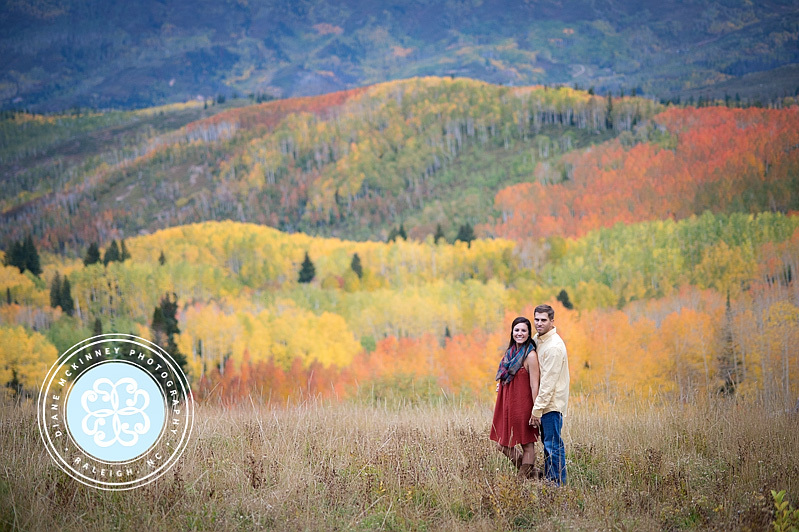 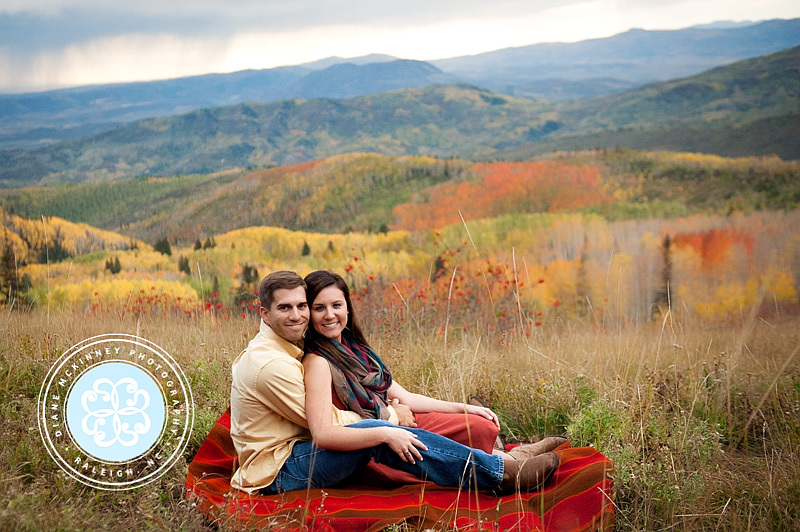 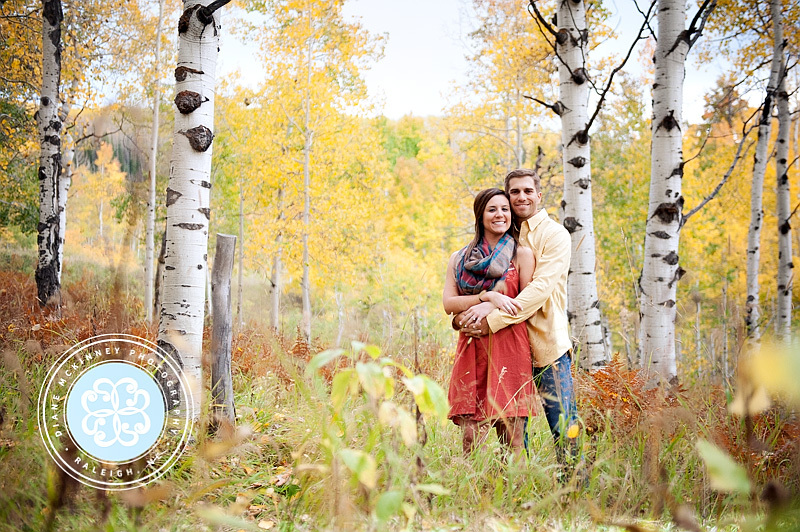 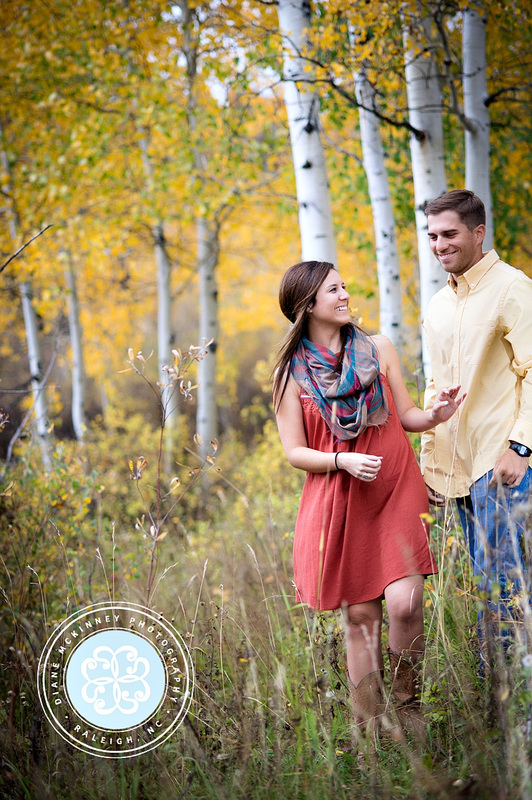 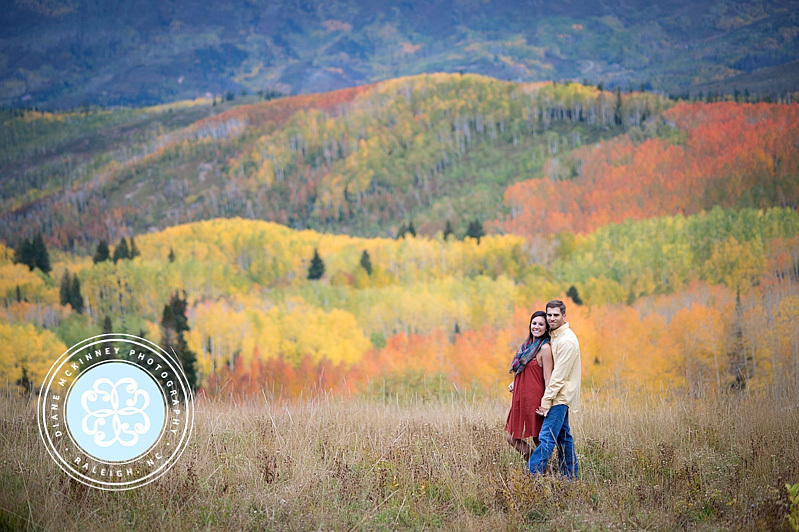 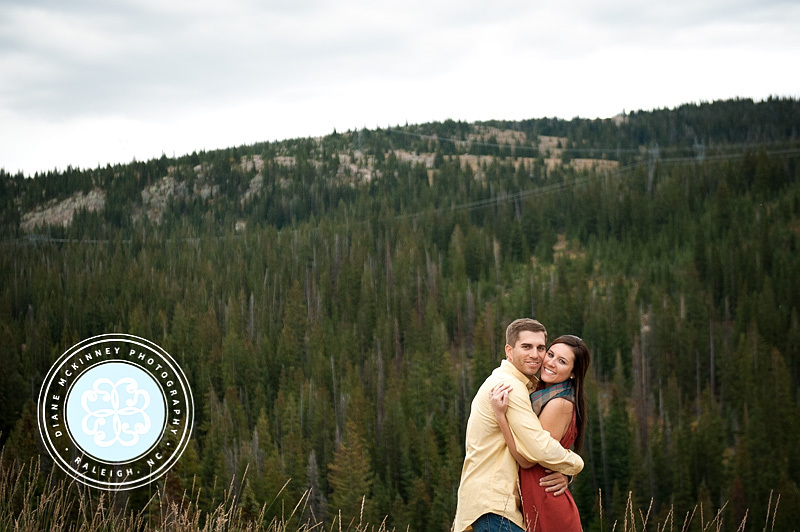 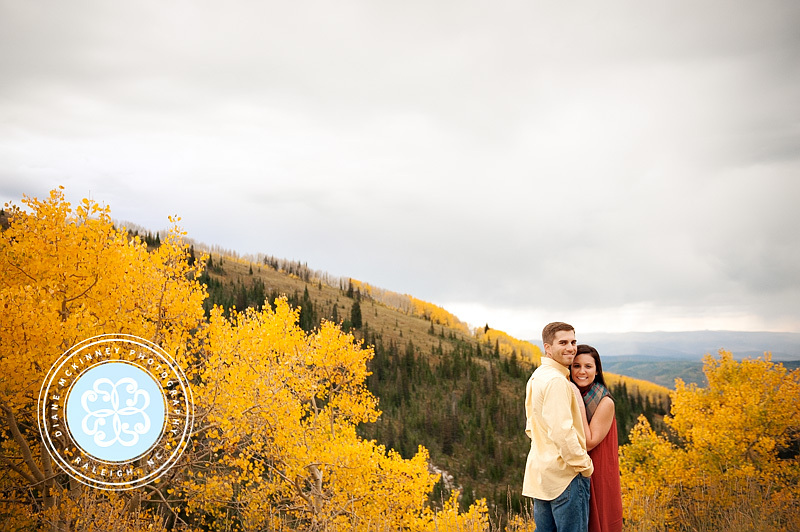 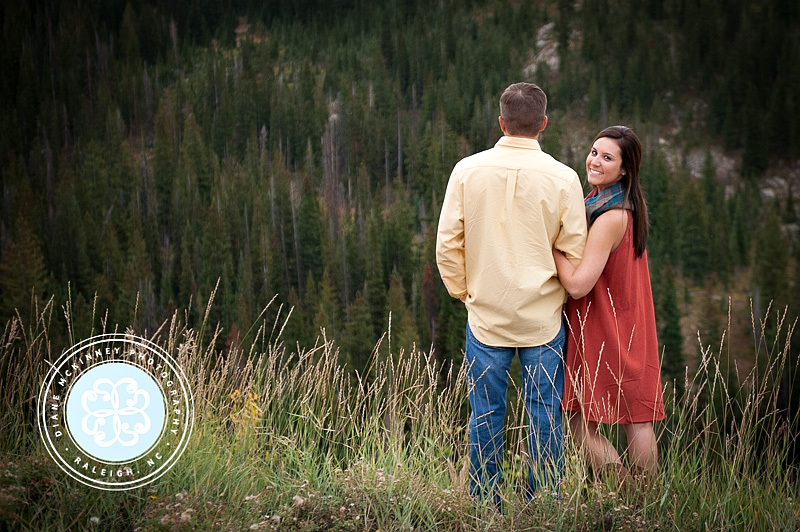 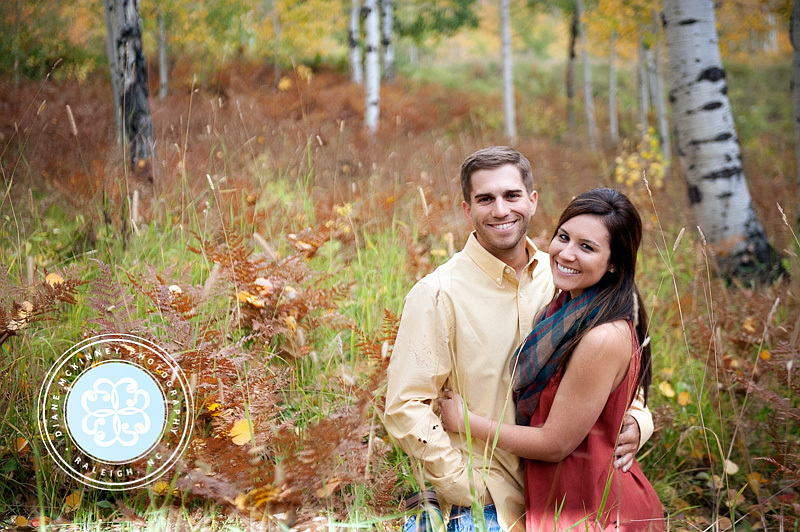 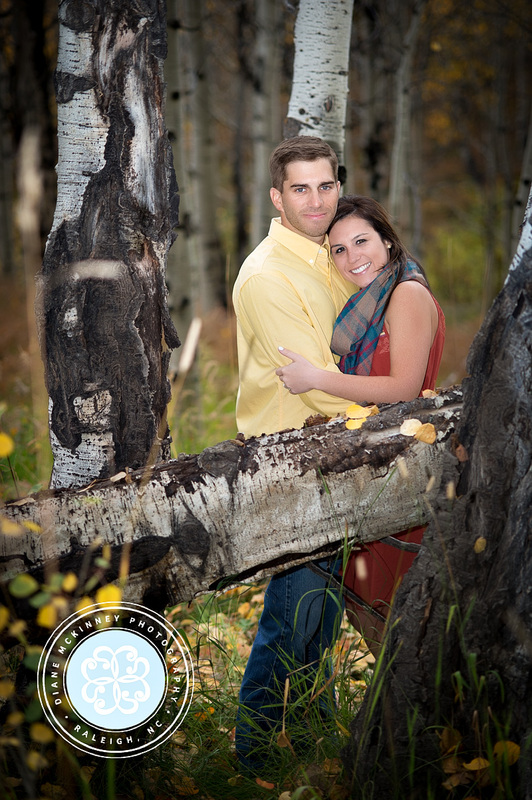 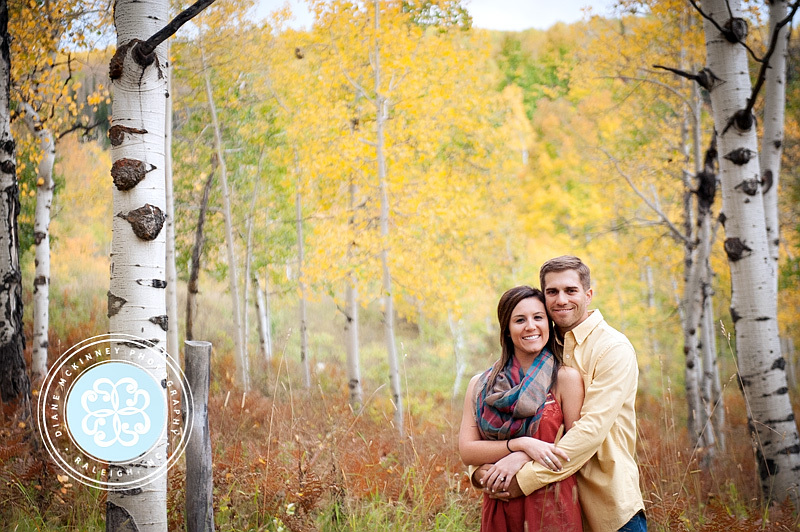 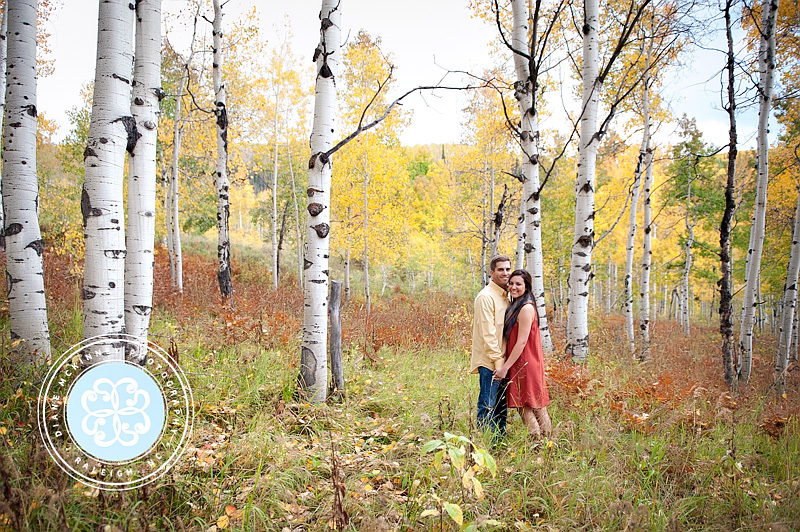 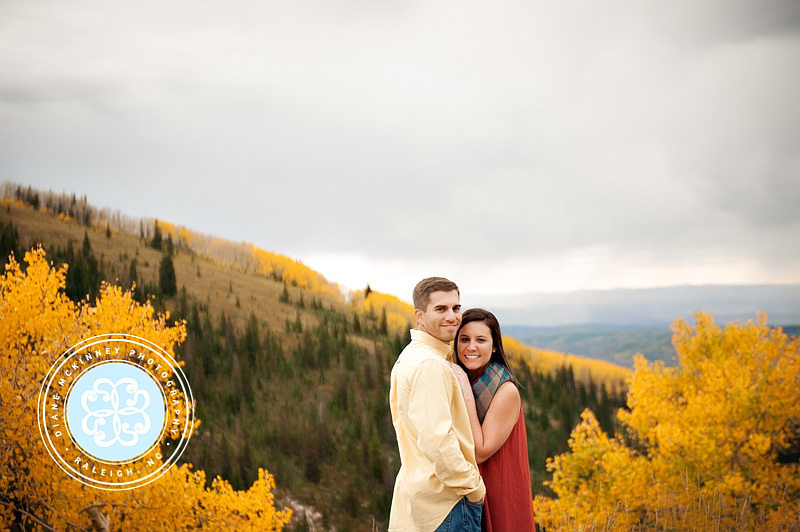 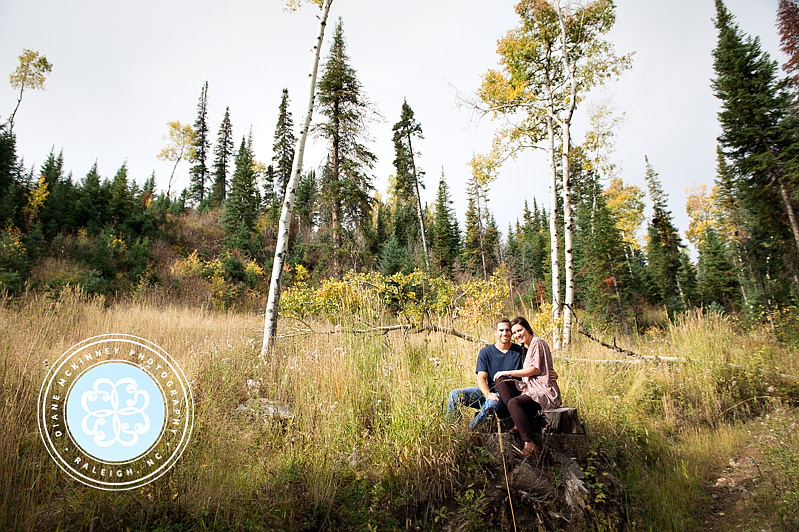 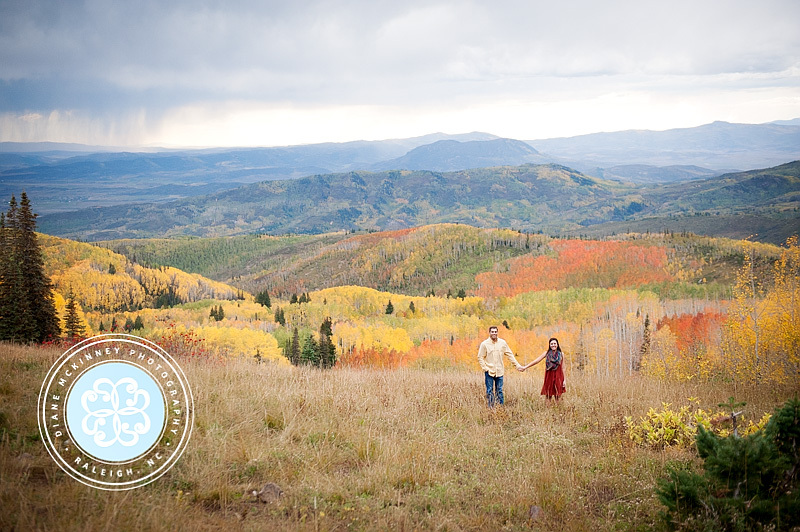 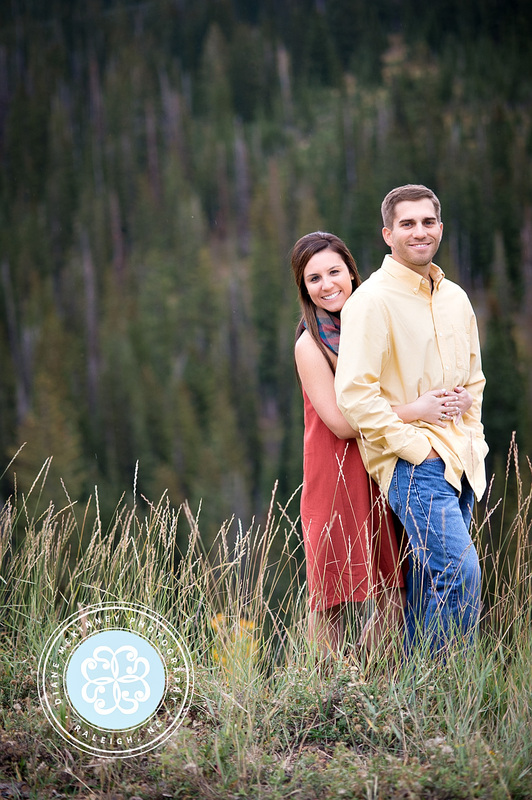 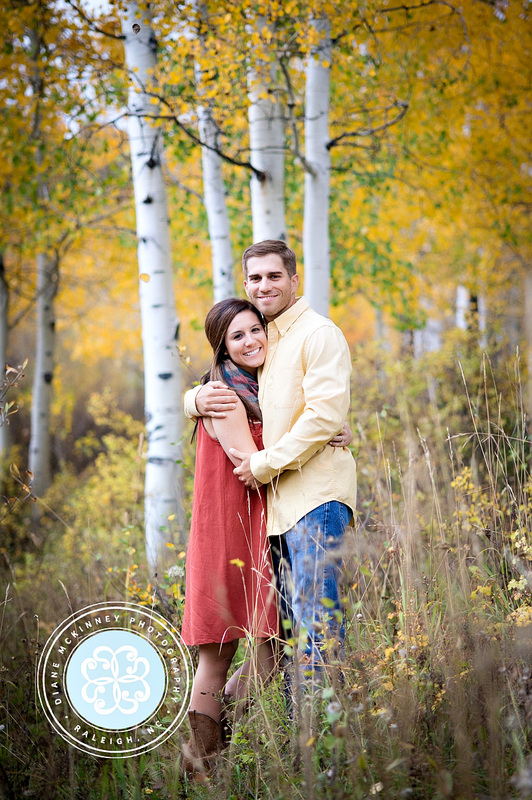 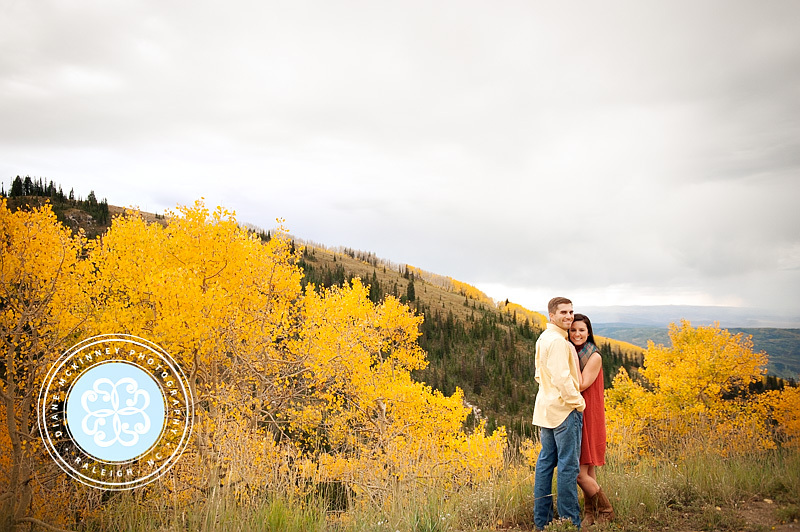 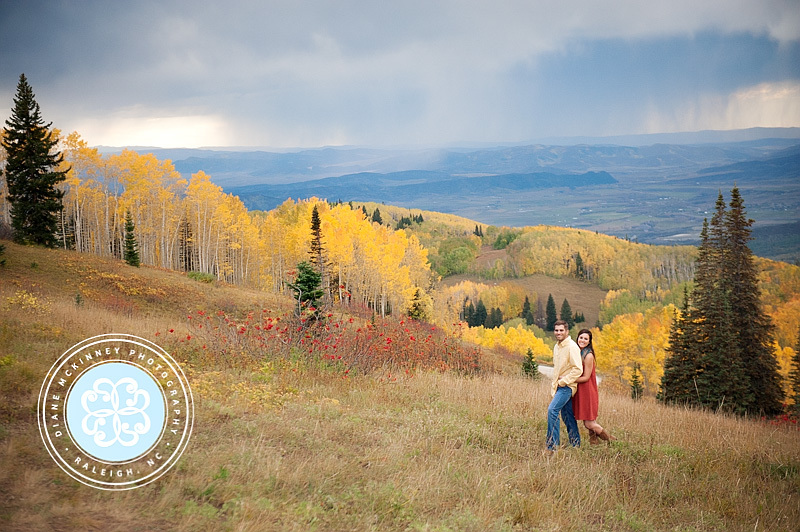 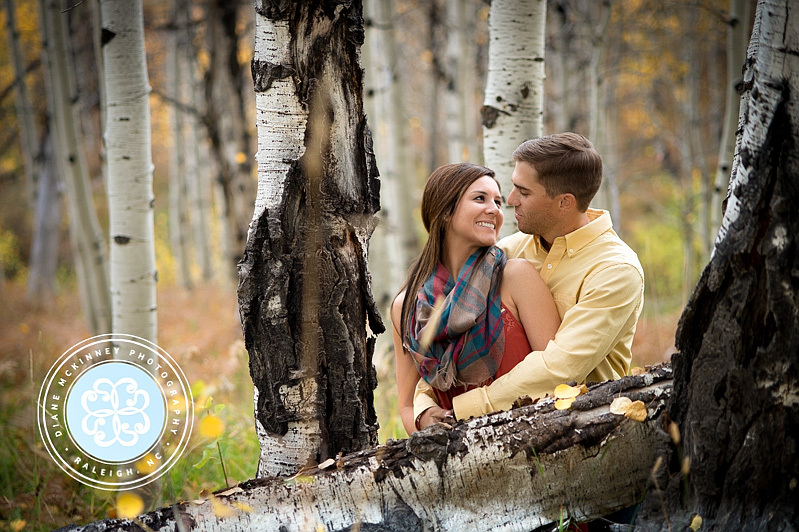 What do you do when your clients says they want their engagement session to be in Steamboat Springs in the fall? 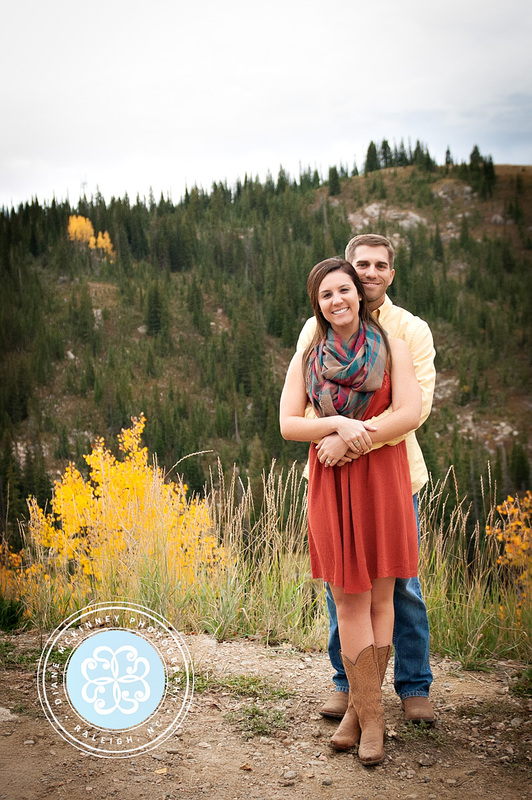 Well, you jump on a plane and go shoot it! 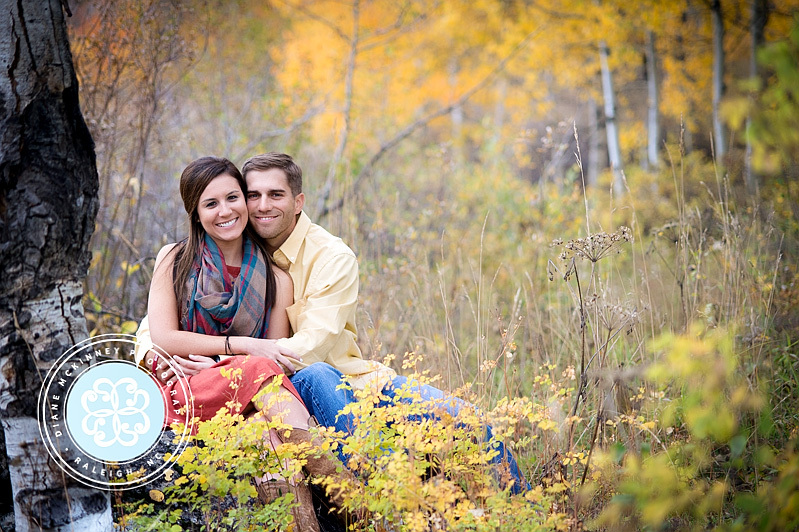 This couple is so meant for each other. 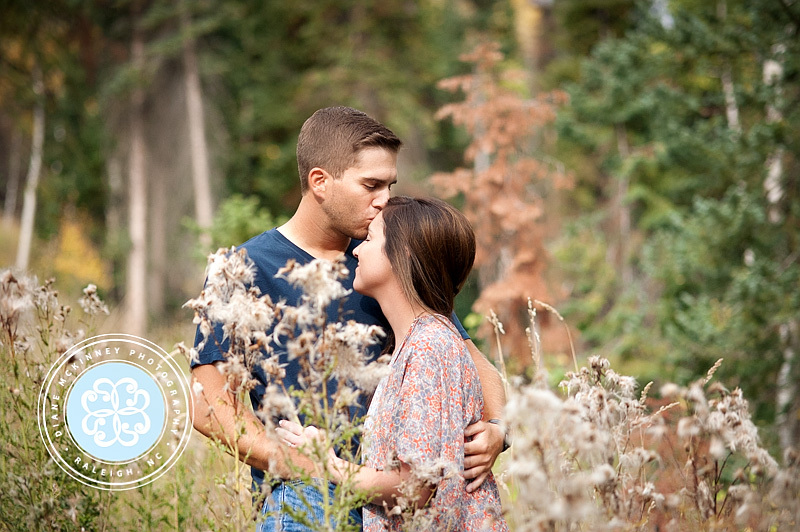 It was so obvious upon meeting them that they were two halves of one soul. 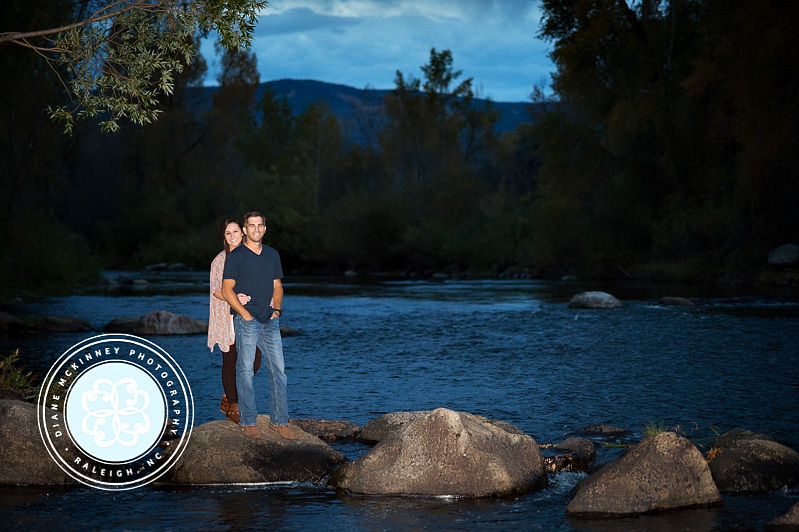 I think that came through in their images. 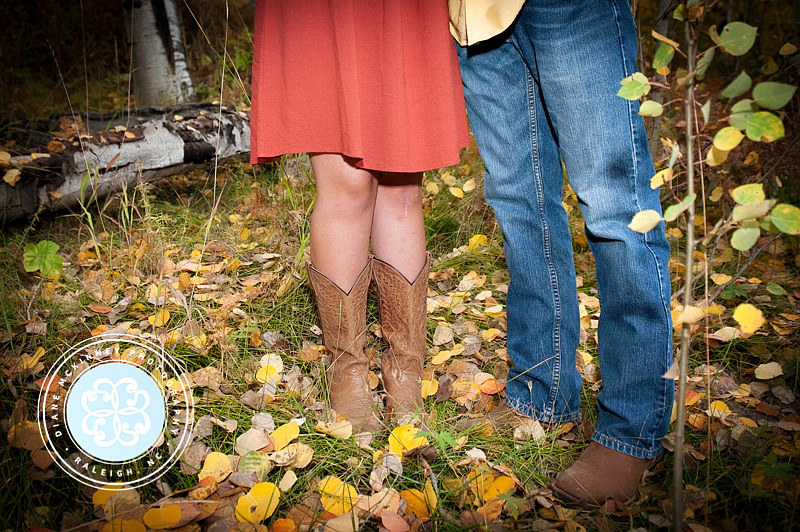 Can’t wait till the big day! 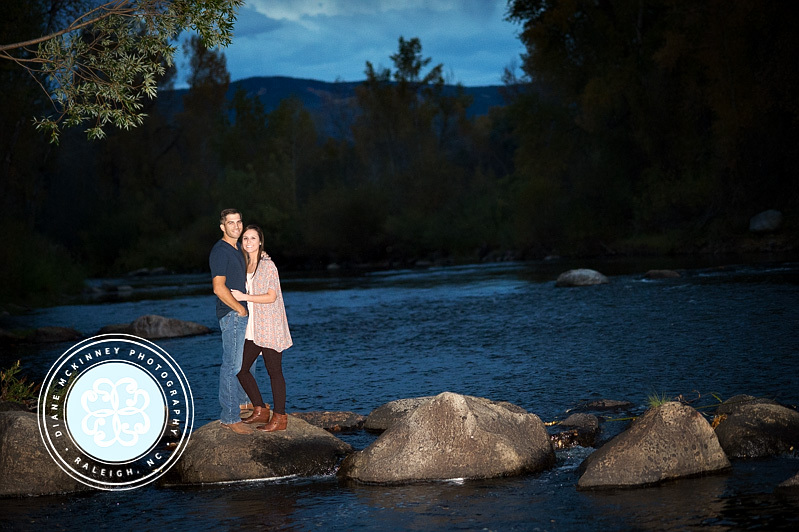 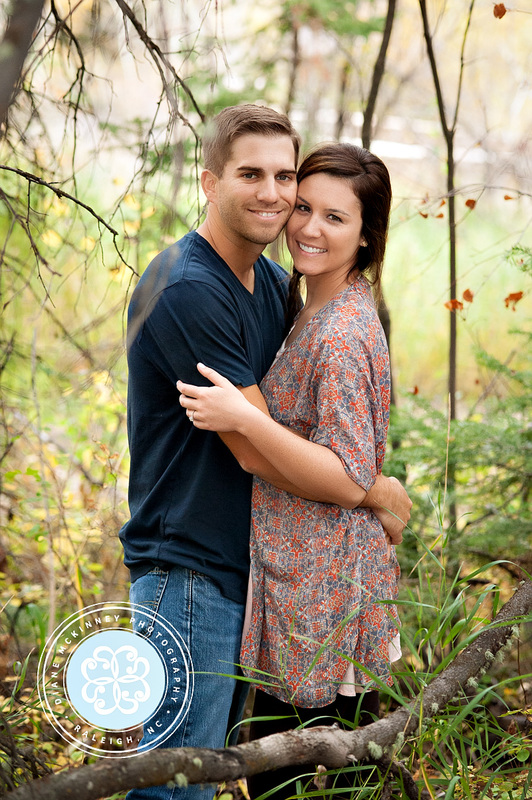 Enjoy the engagement photos!